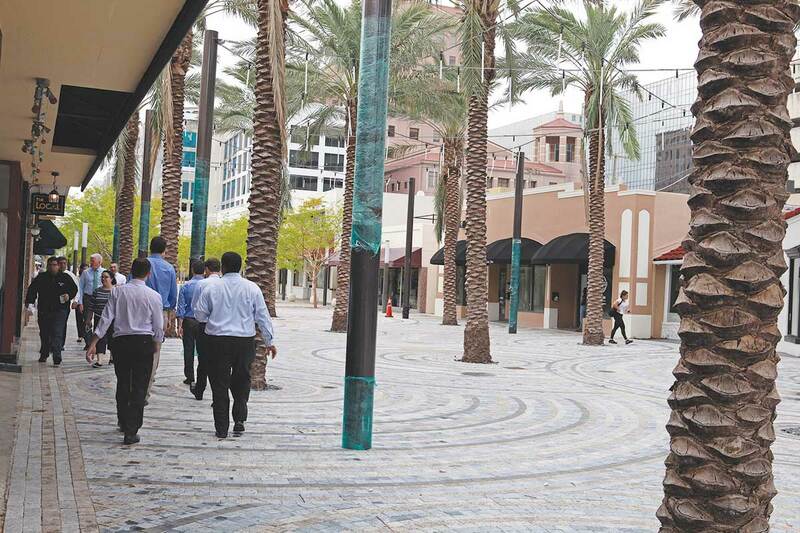 Pedestrians strolling along Giralda Plaza and the widened sidewalks of Miracle Mile can spot a handful of new businesses, with another soon to open its doors as Coral Gables welcomes more merchants and plans to keep long-standing businesses competitive. 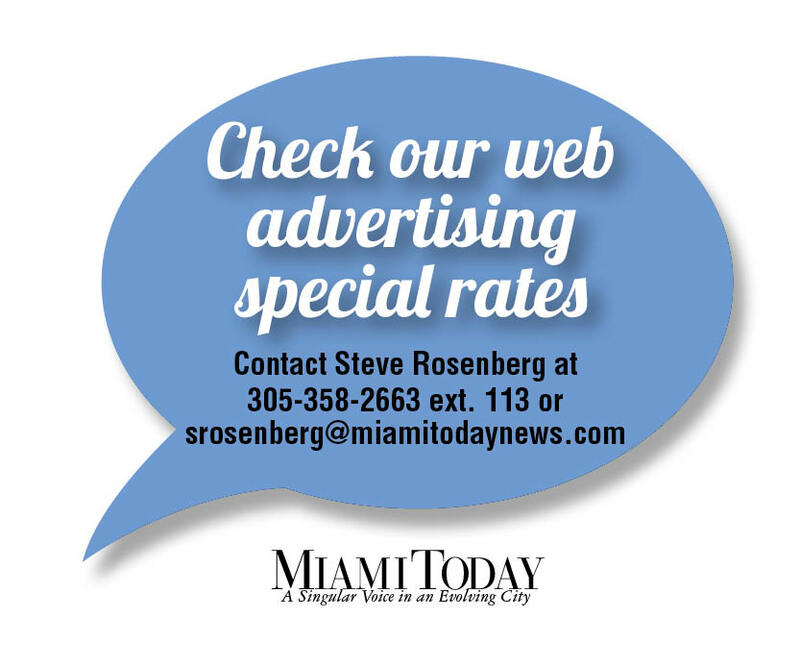 The Coral Gables Business Improvement District, the Coral Gables Chamber of Commerce and city aim to lure more proprietors. They’re relying on two new members of their team, one specializing in retail strategies and another in corporate relationships, to inform commercial realtors, property owners and some potential multi-national companies what the market demands and what will probably thrive in the area. The specialists rely on a market analysis focusing on retail and restaurant space conducted over a year ago by an outside consultant. Athleisure, chef-driven restaurants, home design, men’s fashion and accessories, and women’s apparel and accessories topped the list of opportunities found in the marketplace. The full-time specialist concentrating in retail then formulated an ideal product mix: about 24% apparel, shoes, and accessories; 30% food and beverage; 15% home and gifts; 11% personal care; 10% miscellaneous retail and others, and 10% nonretail. She then hit the pavement educating property owners and commercial realtors about the strategy so they can make informed decisions when selecting potential tenants for the long term. 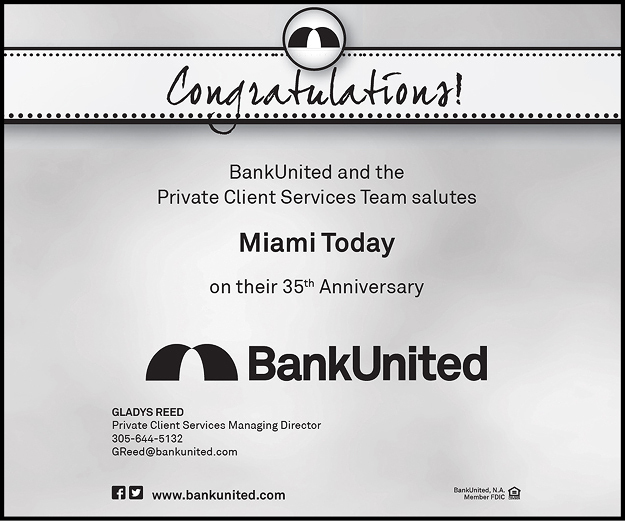 The other part-time member of the team focuses on establishing relationships with the likes of government agencies and trade commissions as well as recruiting. At the moment, Mr. Roberts says, the corporate-focused specialist is working with multi-national companies. Mr. Roberts highlighted some incentives new business might consider when debating opening shop on either Miracle Mile or Giralda. For one, trackers of pedestrian traffic in the area found new highs, peaking at 18,000 visitors for Miracle Mile and 22,000 on Giralda on certain days. He also pointed out how free WiFi and low garage parking rates help entice folks to wander in the area shopping. 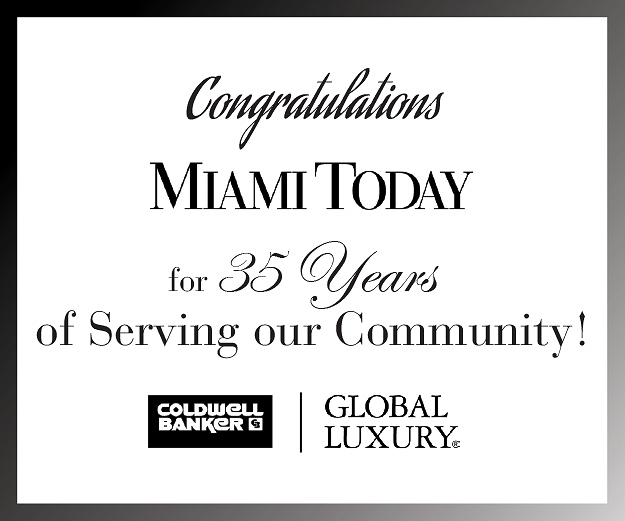 The addition of about 2,000 residential units and an ongoing collaboration with the University of Miami also provides the possibility of drawing more shoppers to downtown Coral Gables. “By having all of that residential, by having all of our corporate strategist, by having our retail strategist, it’s helping to push momentum into that downtown area,” Mr. Roberts said. Strategizing how to draw in new businesses comes with a cost. Mr. Roberts said, “Between the retail strategy itself and the recruiter, roughly $200,000 and change it cost the city.” The budget includes the development coordinator salary but the city spends additional ancillary support outside of this amount. The partners in adding retail have reaped the harvest of their labors with the arrival of businesses since the summer of 2016 including the cosmetic shop and spa Bluemercury, 77 Sport Bar, Café Grumpy, Capital One Café, Chicago chain Doc B’s Fresh Kitchen, OM Nail Salon Spa, PPole Pizza, and Rice Mediterranean Kitchen. Next, Mexican restaurant Coyo Taco is to debut soon in the previous Church of Scientology location at 120 Giralda Ave.
City officials also want to keep their long-time existing storefronts thriving given that, according to CoStar Group, the occupancy rate for office space stands at 93% and 97% for retail. City workshops, including ones on customer service and storefront decorations, are giving business owners the chance to learn new skills and remain competitive.